What is the proper response to this? What should I do? 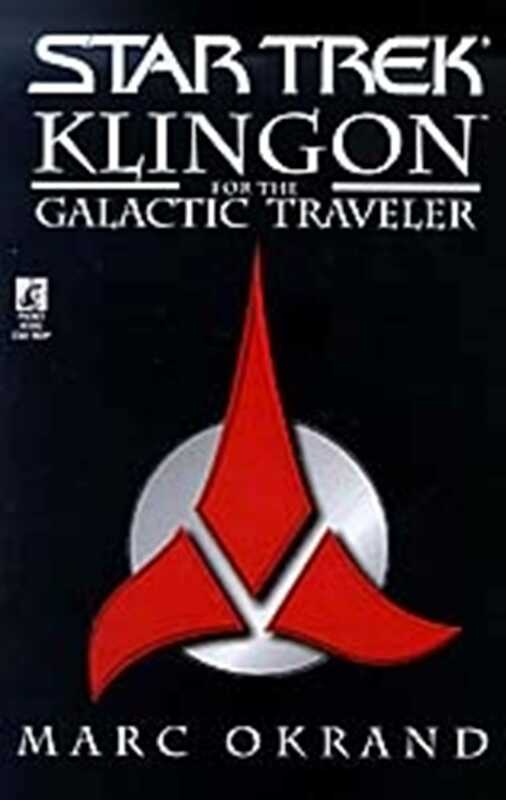 Now, with Klingon for the Galactic Traveler you will know. Most importantly, the proper verbal, physical, and cultural responses. A misspoken word to a Klingon, who is quick to take offense and even quicker to take action, could have dire consequences. This book is the indispensable guide for the galactic traveler.